If you’re a faithful follower of our patterns and magazines you’re probably well aware of the wide range of sizes that we offer the patterns in. 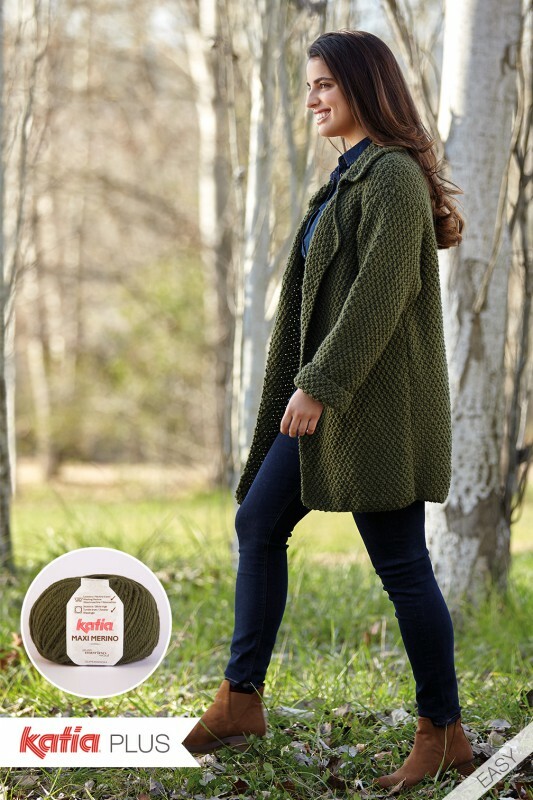 Practically all of our women’s models have given instructions from size 8 through to size 22. 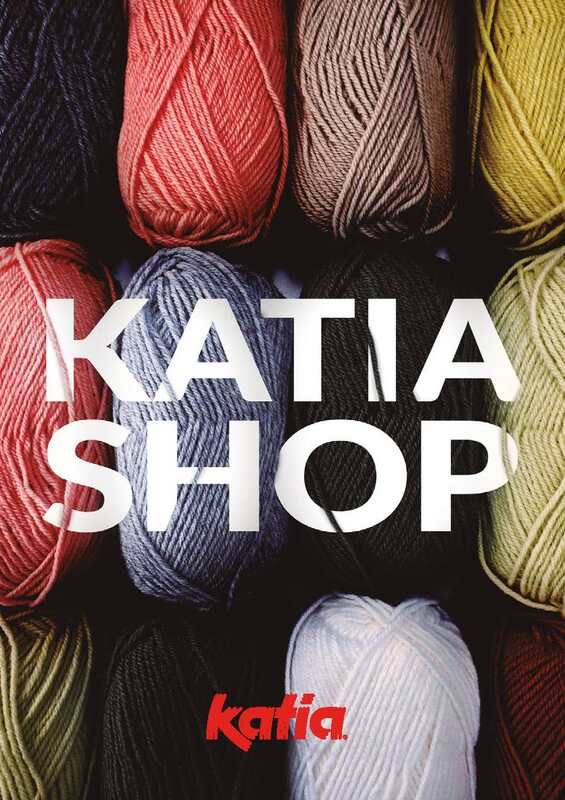 At Katia we take into consideration the requests for “plus size” patterns. 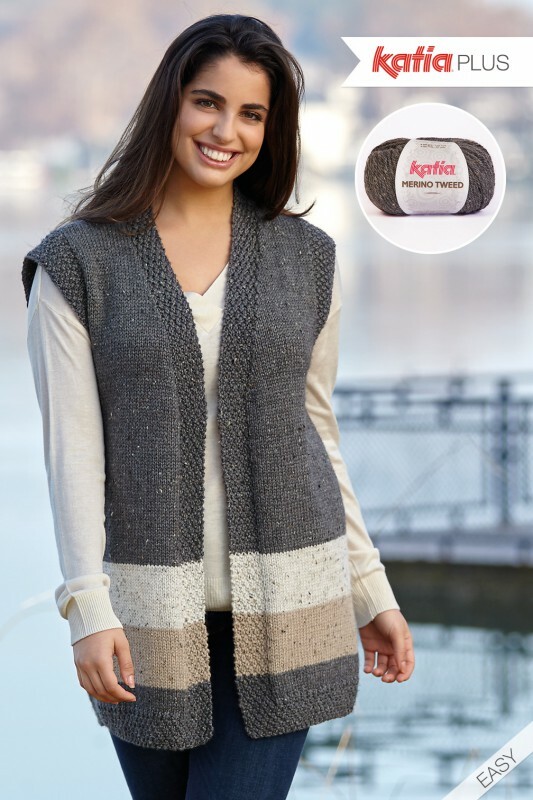 We want to be assured that whatever your size is, you can create your own clothing by following our knit and crochet patterns. 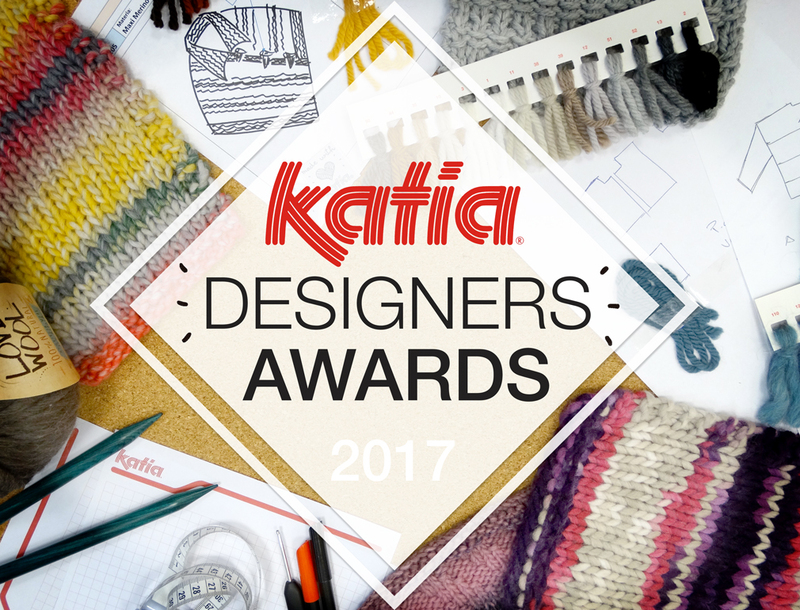 As a result of this, you’ll find the Katia Plus range of designs in this season’s Katia Basics 11 magazine which showcase knit patterns for sizes 16 through to 26. 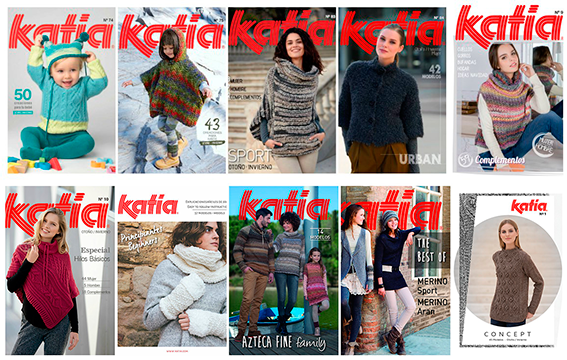 We know that it’s not always easy to adapt pattern sizes so that the results are flattering… Therefore, these 7 Katia Plus knit patterns have been designed especially for the so called “outsize”: 16-18, 20-22 and 24-26. The design of the garments, the yarns which have been selected, the type of stitches used… are all aspects that we have carefully considered whilst designing this series of contemporary jackets, flattering waistcoats and attractive jumpers. 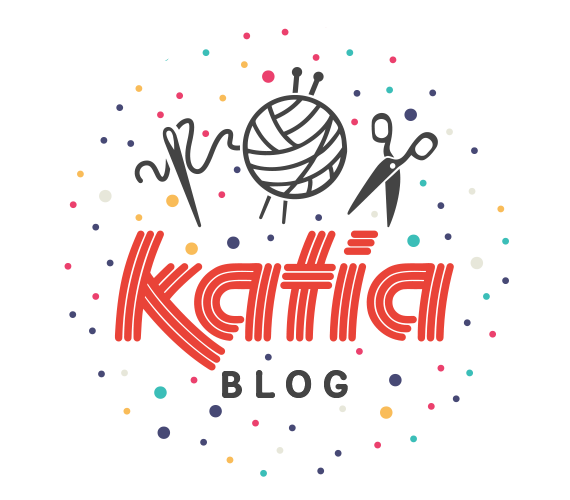 Knitting your project, feeling happy with the results and being excited about wearing the garment, which you’ve dedicated so much time to making, for the first time is the big objective of all knitters… and ours too. I have tried to order Magazine Woman Basics 11 | Model 50 on your website; however, regardless of the method I use to order, I cannot get the payment to “go through.” Please let me know what is the issue and how I can resolve it, so that I can order the pattern. We are sorry to inform you that we only offer single patterns in downloadable PDF format on our online shop. Please visit the nearest shop to buy our yarns, printed magazines and accessories. Thank you very much for the interest shown in our products. First I love your pattern books but it is very hard to find them where I live. And I love that you do accomodate larger sizes. What I wanted to comment about was this: why don’t you have a plus size model to model the plus size patterns? It is difficult to judge how the pattern would really look unless you see it on a plus size person. Also they don’t look right on this model. For the most part the patterns seem to hang on her. This is so hard to follow I’m trying to get a pattern but it’s difficult to get them, do you have to buy the book or can you buy just one pattern.